Due to their historic construction, it would be easy to believe that castles do not generally afford particularly good access to disabled or elderly guests. However, we have many castles that allow guests with disabilities or limited mobility to enjoy the experience of a historic stay. 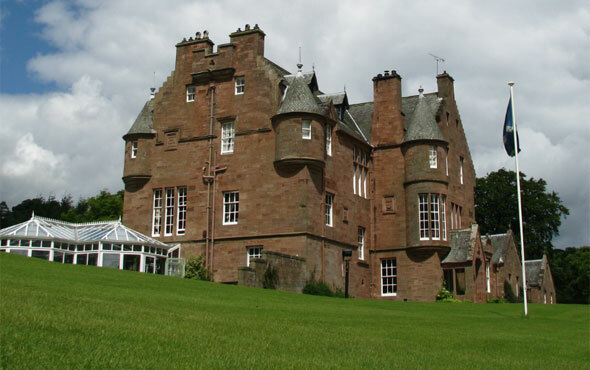 Cringletie House, less than an hour from Edinburgh, has been made completely accessible for anybody who is confined to a wheelchair. The design brief was to give the disabled (handicapped) person full access to all facilities, and enable him/her to be fully independent. 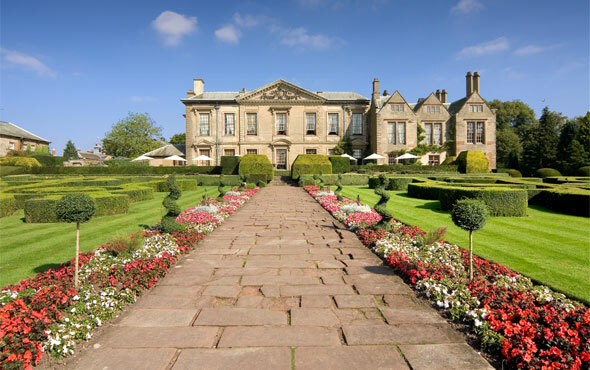 Coombe Abbey, in the West Midlands, has disabled facilities including ground floor and disabled friendly rooms and wheelchair access to the restaurant and main building. Many of our castles rank very highly on disabled access ratings, offering modified bedrooms, lifts, wheelchair ramps, and staff on hand to assist wheelchair users or the elderly, if required. Our castle search facility can be used to show only castles with disabled friendly facilities and will also show exactly which facilities are present at each castle. Please note that the list is not exhaustive; some of the other castles featured within the Celtic Castles website would also be very happy to welcome disabled and elderly visitors. Although they may not have designated disabled access facilities, they will do their utmost to accommodate your requirements. Please ask!